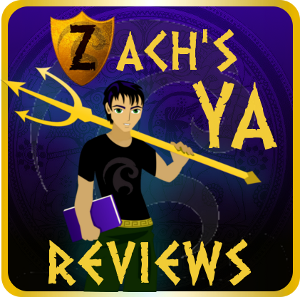 This blog is mainly a YA (Young Adult) book review blog, though I do review Middle Grade and Adult books every now and again, but those will be labled accordingly. In addition to book reviews, once a month I choose four books that release the following month for my Most Wanted list, this will usually be up on either the first day of the week or if there is a review scheduled for the first it will be up the day before. At the end of each year I will select my Top 5 favorite books that I had reviewed that year, note this is calender year, so I will be doing one in the first week of January. I also try to host Advanced Copy giveaways as much as I can, even if I'm not hosting a giveaway I'll most likely be tweeting about other bloggers' contests so be sure to follow me on Twitter @FlyeZachary93. I try to do two to three spoiler-free book reviews a week, if I'm doing two I try and stick to a Wednesday/Saturday schedule, and if I'm doing three my schedule will most likely be a Monday/Wednesday/Friday one. I don't stick to the typical three to four paragraph reviews, instead I talk about different aspects of the novel, (Characters, Romance, World-Building, Predictability, and Ending are usually the normal ones, though I do add a category here and there sometimes.) At the end of each review I give the book a rating and add a thought or two about it. I am more than happy to accept review offers from authors and publishers to read and give a spoiler-free honest review. If I am interested I will get back to you as soon as I can, but a non-response after a week may be taken as a respectfully declined offer. Since I do mainly review YA books, I ask that you keep in mind that requests to review a non-YA book will most likely be turned down, unless I'm really interested, so don't be afraid to try and hook me. 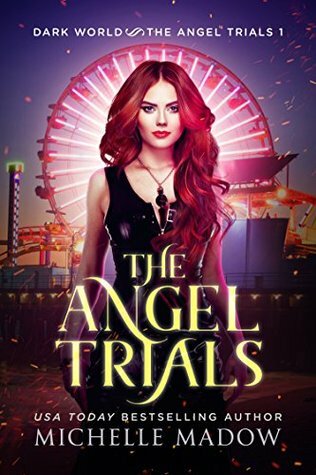 I do review novellas and I do accept e-copies to review though I prefer physical copies whenever possible, and will give higher priority to those with physical copies. I have many books on my TBR shelf as well as a full college schedule but even so I will try my best to review your book in a timely manner and if I receive an ARC I will try and review it within a month of it's release. I have a YA novella coming out tomorrow (Saturday, January 19th), and I'd love for you to review it. Do you only review print copies? Or will Kindle/electronic copies work? You can contact me at cstocking001@gmail.com if you're interested. Wow, ambitious weekly review schedule! I love the books you have chosen to review. I have read many of them. I also recommend them to my students and fellow teachers. Thank you so much for your interest. I absolutely love your blog. The colors/designs are fantastic!! Very engaging, and I've enjoyed everything I've read. Keep up the good work! !